Belmont University announced today that Dr. Alan Coverstone, the current executive director of innovation with Metro Nashville Public Schools, has been appointed as a tenure-track assistant professor in Belmont’s School of Education with additional duties as Director of Special Initiatives in Education. Coverstone joins Dr. Jesse Register, former superintendent of Metro Nashville Public Schools (MNPS) and current Distinguished Professor of Educational Leadership at Belmont, in managing Belmont’s new Center for Improvement of Educational Systems, a think-tank, a training institute site and an incubator to discover ways to restructure schools at the district level using collaborative, community-based approaches. Coverstone will begin his new position at Belmont on Feb. 1. Coverstone has served in a variety of positions for the District, first as a School Board Member, then as executive director of charter schools and as the executive director of innovation, where he oversaw a portfolio of turnaround schools. As an MNPS board member, Coverstone led a study group that evaluated school policies and practices and established what has become the heart of the District’s portfolio approach today. He has built relationships with and successfully advocated for stronger policy oversight of the District’s charter schools. In 2010, Coverstone played a key role in earning Nashville a spot as one of nine cities nationwide to participate in the Gates Foundation District-Charter Collaboration Compact. That same year, Coverstone was selected to administer the $12 million Magnet School Assistance Grant awarded to MNPS. Under his direction, six district schools have been converted into thematic magnet schools: two museum magnets, three STEM magnets, and Nashville’s first entertainment industry magnet school. 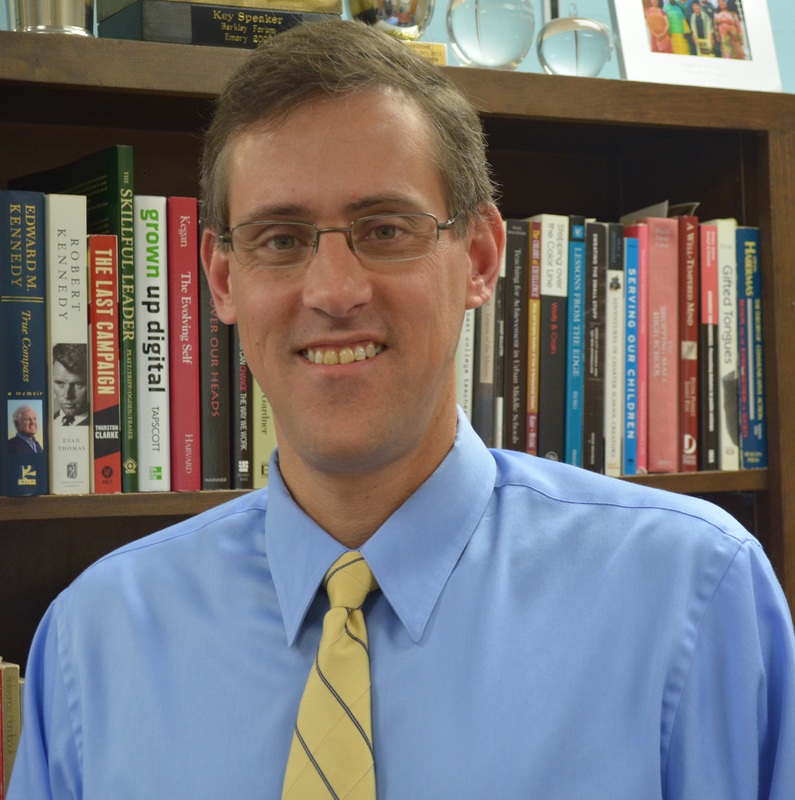 Prior to joining MNPS, Coverstone spent 14 years at Montgomery Bell Academy as a teacher, debate coach and academic dean. He received a B.A. in speech communication and rhetoric from Wake Forest University, an MAED in curriculum and instruction from the University of Phoenix and a doctorate in education leadership, policy and organizations from Vanderbilt University.